In 1996 Joseph LeDoux's The Emotional Brain presented a revelatory examination of the biological bases of our emotions and memories. Now, the world-renowned expert on the brain has produced with a groundbreaking work that tells a more profound story: how the little spaces between the neurons--the brain's synapses--are the channels through which we think, act, imagine, feel, and remember. Synapses encode the essence of personality, enabling each of us to function as a distinctive, integrated individual from moment to moment. 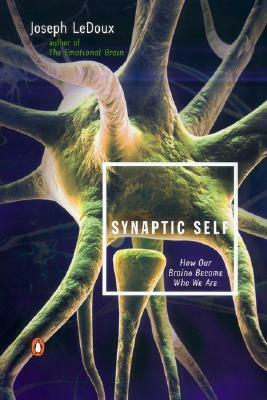 Exploring the functioning of memory, the synaptic basis of mental illness and drug addiction, and the mechanism of self-awareness, Synaptic Self is a provocative and mind-expanding work that is destined to become a classic.